To Blanchetown Caravan Park's Website, we hope to have you Come & Visit Soon. Enjoy looking around our site if you would like to jump ahead and make a booking inquiry please click the button below. 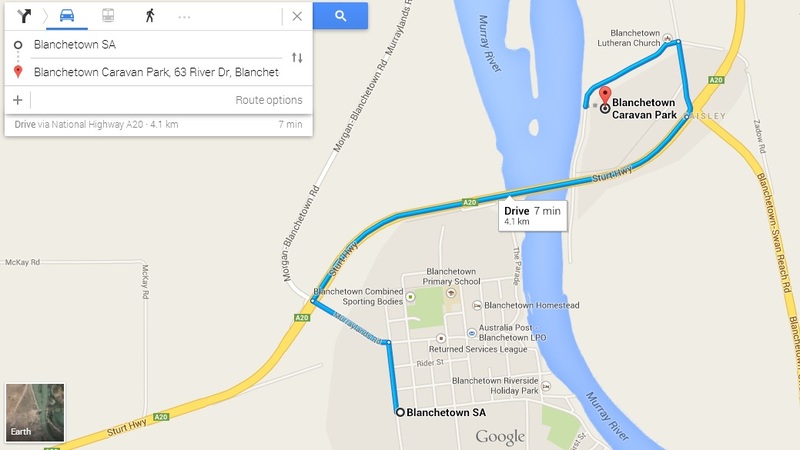 Where is Blanchetown Caravan Park? Blanchetown Caravan Park is located near Paisley under the Sturt Highway Bridge approx 4 kms from the town center of Blanchetown. Click Map Below For Full Directions From The Blanchetown Town Center.